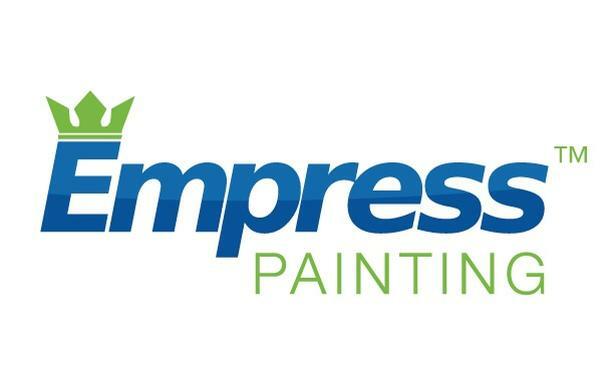 We are Victoria's premier painting company and we are looking to grow our team. If you want to be part of the team that is leading the industry in skill, safety, and employee care, respond today. Work is located in Victoria and surrounding areas.